We all know it can really be a nightmare. You just need the right tools! It’s almost time to leave and I’m so excited to finish packing my swimming costumes and my trusty snorkeling gear. Being a girl, I start packing and unpacking for a whole day, matching outfits and cutting down shoes, but roadtrip by roadtrip I feel I’m improving my skills! Well, I stumbled upon this “How to pack for any trip” book. It looked like the guides of the guides. It’s stylishly illustrated and I have to admit, I almost bought it just for the lovely graphic style (here). This is the curse of being also a designer: often buying stuffs just for the sake of graphics and cute packages. BUT, I can tell you it has some very useful advice, to be read before packing each time. No matter what type of traveler you are or what kind of trip you’re planning, the various tailored packing lists, tips, techniques and advice in this book will help you unleash the packing pro within and keep your luggage light and organised. If books are too old style for you, little techie traveller, you can find a lot of app to help you in this exciting but hard task. The concept of “context as a service” (CaaS) is the new upcoming trend for mobile apps, along with AI (artificial intelligence). These app integrate context-based datas factors in the suggestions that will improve the travel experience, e.g. an umbrella if the forecast calls for rain. 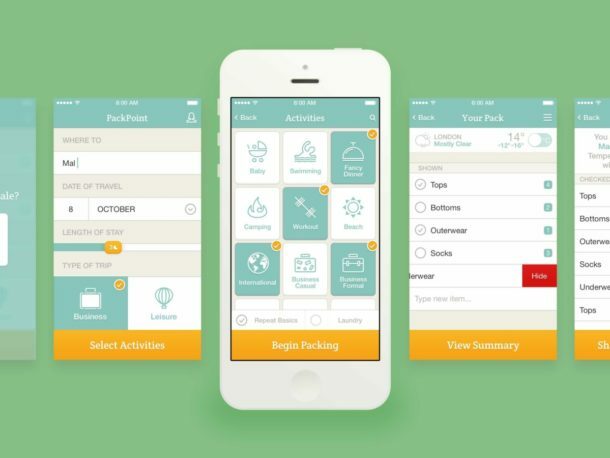 What I like: It’s a smart packing list app that will tell you what you need to pack based on length of travel, weather at your destination, and any activities planned during your trip. What I like: It lets you instantly purchase an item you’re missing for your next trip. You can have it delivered to your destination or have ideas and inspiration for daily outfits, from curated content and bloggers. What I like: this app has also the feature of adding fellow travelers and tagging them for each task. This makes your life a whole lot simpler if you are sharing some items as toiletries or hairdryer/hairstraighter, etc… When your list is complete, email it to each of your travel mates so there’s no confusing on who’s supposed to bring what. Stylebook is not specifically designed as a packing travel app, but it help you carefully curate your wardrobe. 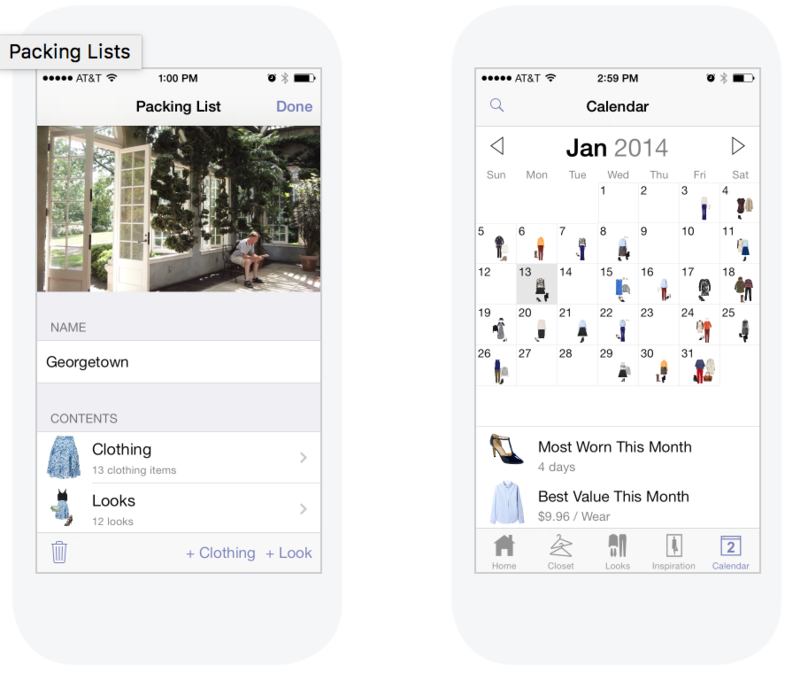 What I like: it has a two great features “packing list” and “calendar” so that you can create a visual packing list for upcoming trips by organizing outfits/looks and clothing items into packing lists. I also keep a filled-out copy of this travel packing checklist inside the backpack, just to be sure I’m not leaving something behind. What about you? 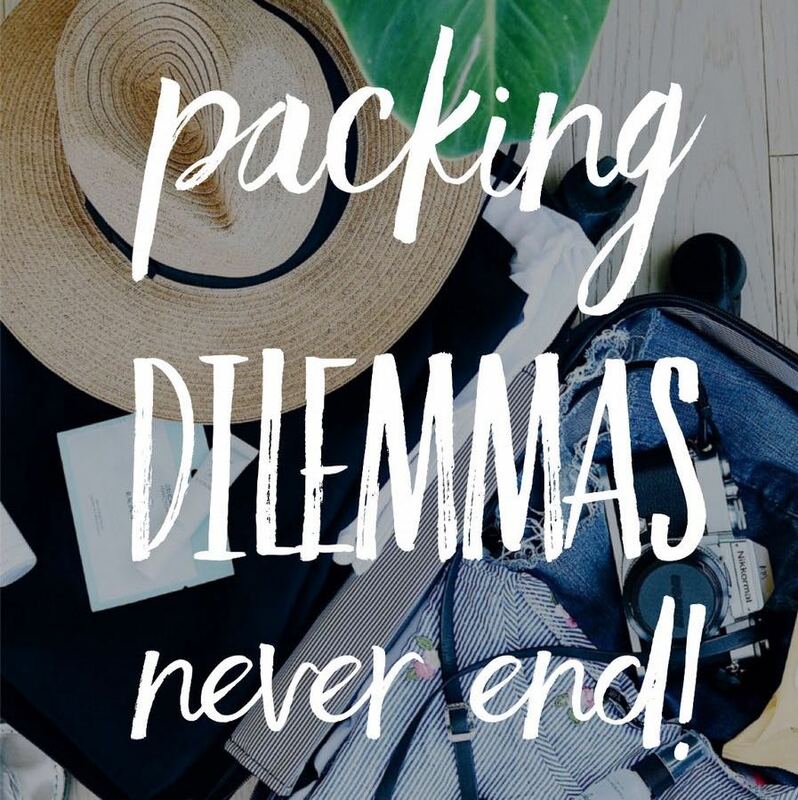 How do you solve your packing dilemmas? Filed under app, how to, technology, trends. Service Design Manager in a digital consultancy firm, a failed pianist and painter, a cupcakes maker, an Indiana Jones wannabe. Know me a bit more reading the “About” page!